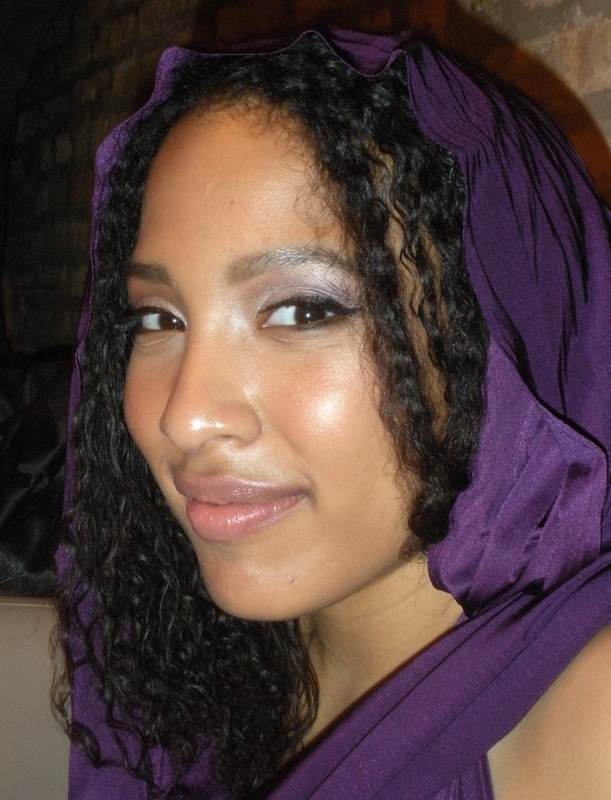 Kristiana Colón has been featured on Power 92, WBEZ Chicago Public Radio, WGN Radio, and WZRD. Kristiana has rocked the mic at some of the Midwest’s top venues including the Park West, the Metro, the Star Plaza Theater, the Aragon, Victory Gardens Theater, Darkroom, Subterranean, the Funky Buddha Lounge, as well as venues across the nation and abroad. Kristiana has shared stages with highly acclaimed writers Marc Smith, the creator of the worldwide ‘poetry slam’ phenomenon, Haki Madhubuti, Patricia Smith, Sonia Sanchez, Malik Yusef, Kevin Coval, Tara Betts, and has opened for De La Soul, Grammy-nominated band Ozomatli and internationally-acclaimed comedian Damon Williams. Kristiana has served as an adjunct English and Humanities professor at Chicago State University, Malcolm X College, and Tribeca Flashpoint Academy. She is proud to have been nominated for a 2011 Pushcart Prize for her poem “severance” in Organs of Vision and Speech, as well as see her work anthologized in Dzanc Books’ Best of the Web 2010 and Haven Books’ Not a Muse collection. Kristiana’s work is also featured in Saul Williams’ anthology, Chorus: A Literary (Re)Mixtape, released by MTV Publishing in Summer 2012. Other recent publications include Pank, African American Review, Diverse Voices Quarterly, and the Logan Square Literary Review, among several other online and print journals. Kristiana is also an Assistant Editor for Muzzle, an online literary magazine. Kristiana is an Artistic Associate at Teatro Luna, Chicago’s all-Latina theater company. She acts in its touring cast and is a member of the writing ensemble for original devised work. She appeared in Teatro Luna’s season 11 production of Crossed: How One Trip to Arizona Flipped Our Script and played a key role in the writing and development of play. In Fall 2011, Kristiana also appeared in Coya Paz’s production of The Americans, which debuted as the inaugural performance of the Logan Square Arts Center.